Coach Dean Smith leaves a small legacy… what will you do? 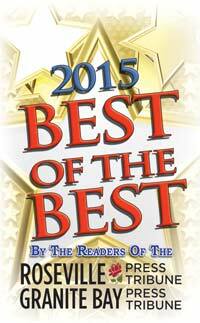 I just saw this article at US News rating the best nursing homes in Sacramento. Good list to consider for your loved ones. Here’s the link.